Does this fit you? Either you’re already mad about mid-century modern décor, or you need a little help catching the vision. Whichever situation you’re in, either one is a-okay. 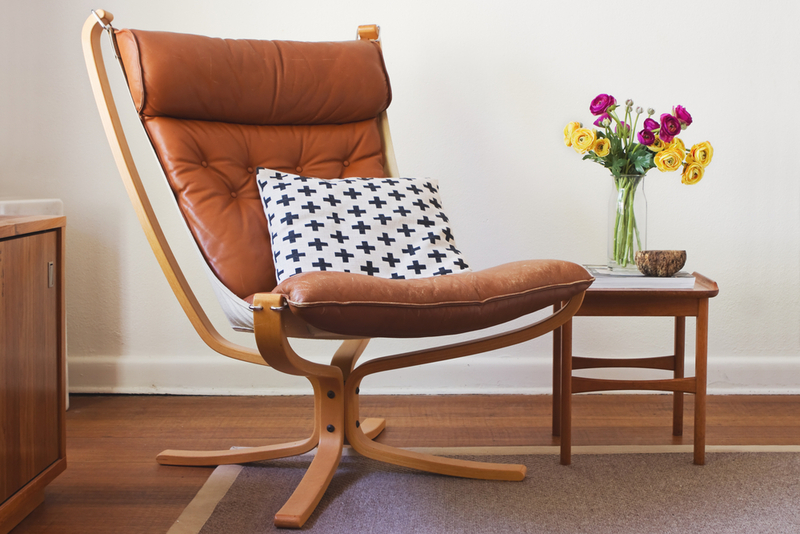 If you already love the mid-century look, you’ll enjoy today’s post. If you aren’t sure what the big deal is about, you’re about to learn something new. 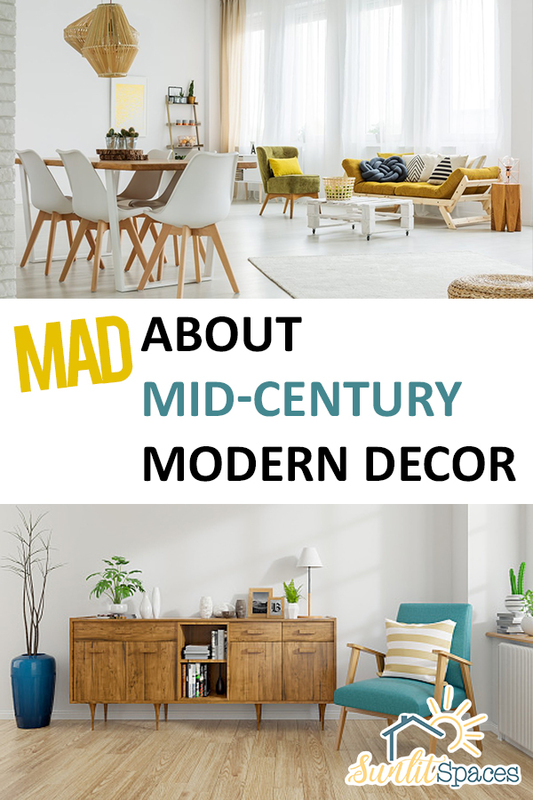 Here’s a look at mid-century modern décor and why you should give it a chance. 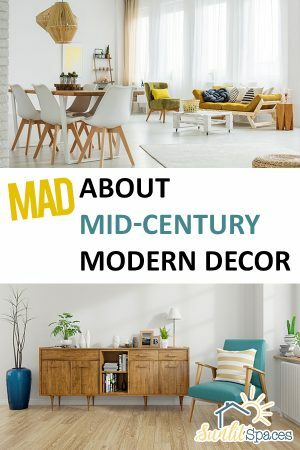 Mid-century modern décor is dated from 1933 to about 1965, and really became strong after the end of World War II. 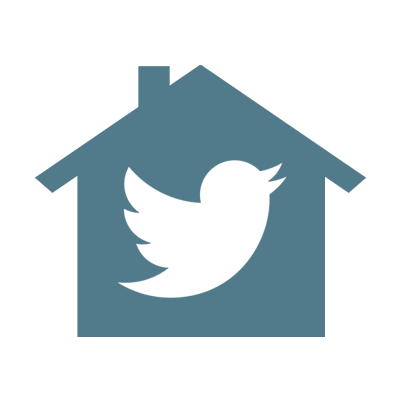 It is notable for its use of sleek, nature-inspired designs that have proven to be timeless. And that is why it is still around! 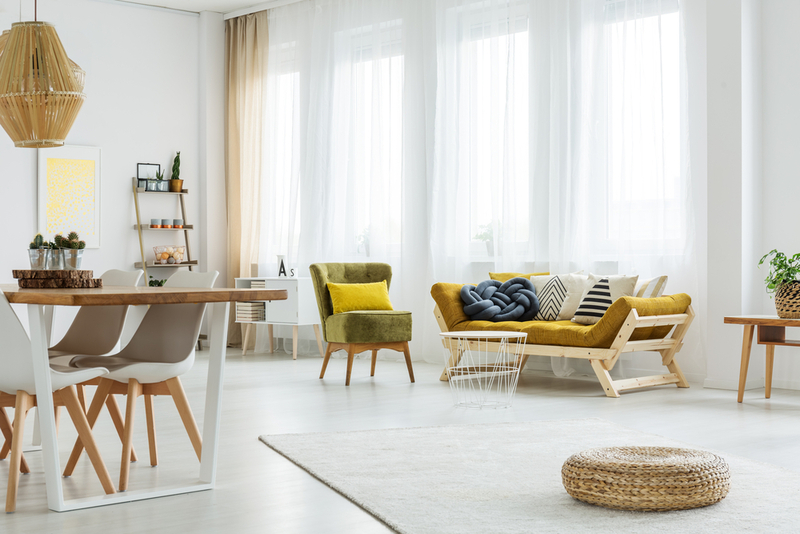 The trick to using mid-century design in your décor is to mix it up with modern pieces and color schemes. Think that Mad Men vibe, and you’re there! 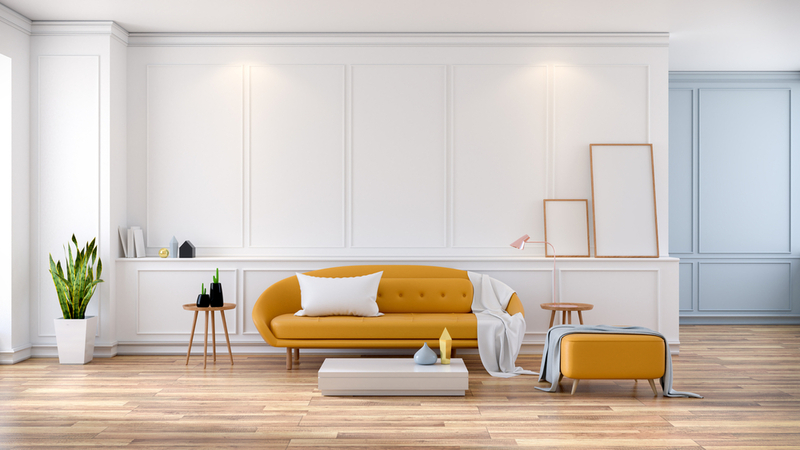 Don’t be afraid of the bold colors you often find in mid-century décor pieces. They are often used to great advantage when they supply a surprising pop of color in an otherwise modern, monochromatic room. 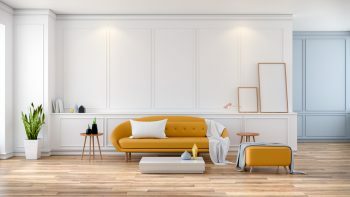 Though that mid-century sofa might be a bold mustard or bright blue, you’ll find that the piece is otherwise going to be very simple in its lines. This is a hallmark of mid-century style. One way to find some amazing mid-century furniture and décor is to visit estate sales, flea markets, and thrift stores. All you really need is one great find to bring home and blend into the rest of your design. A vintage leather chair could be just the element that your modern living room is missing! 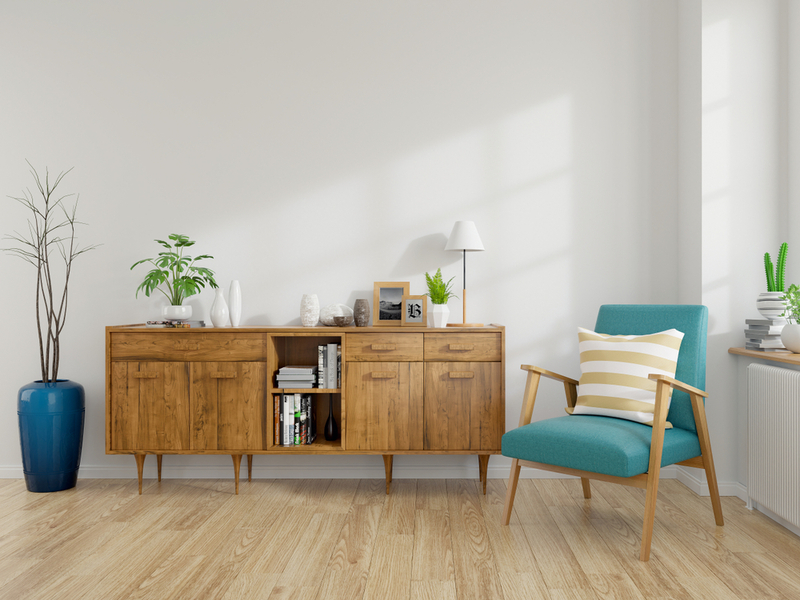 Before you invest in mid-century furniture pieces, take a look at the rooms in your home. Decide what one piece you’re lacking. A coffee table? Chair? Buffet table? These are all mid-century décor pieces that are relatively easy to find once you start looking. To avoid your space looking too uniform, think about finding pieces that are different heights. 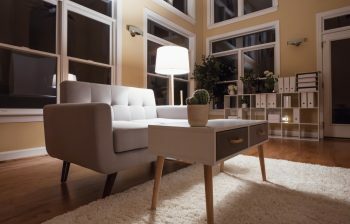 If you have a low-slung mid-century sofa and coffee table, pair them with a tall modern floor lamp. Finally, don’t worry about a lot of artwork and wall décor. One of the best things about mid-century modern is the simplicity. 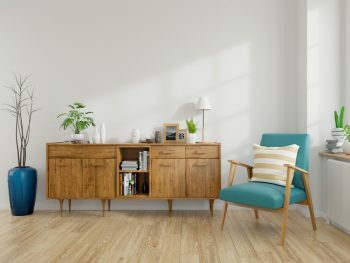 Let your mid-century furniture pieces take center stage!